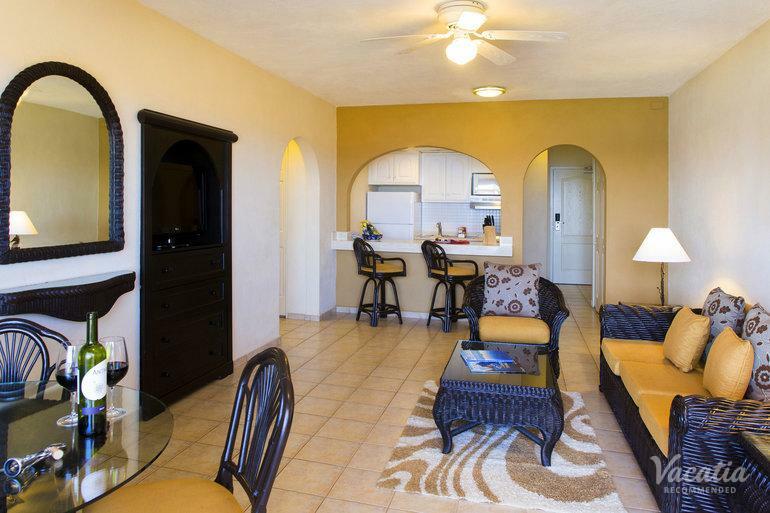 Ideal for groups and families, this one-bedroom vacation rental sleeps 2 guests. 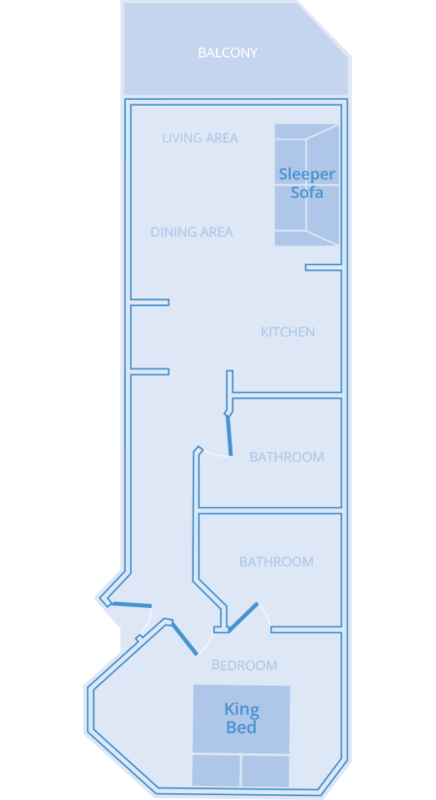 You get the ability to cook a quick dinner in the kitchen or kick back in the living room. 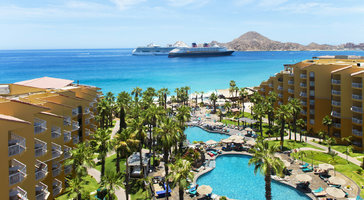 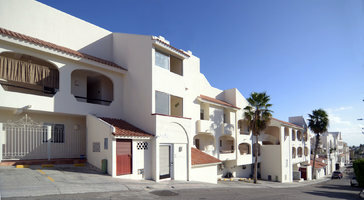 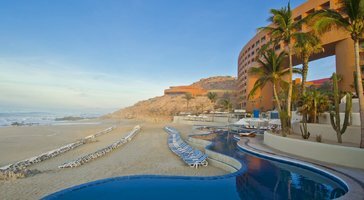 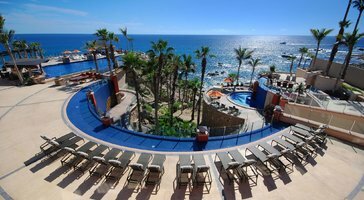 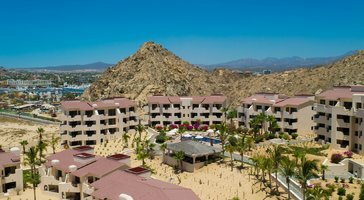 Villa del Palmar Cabo is your getaway in Cabo San Lucas.